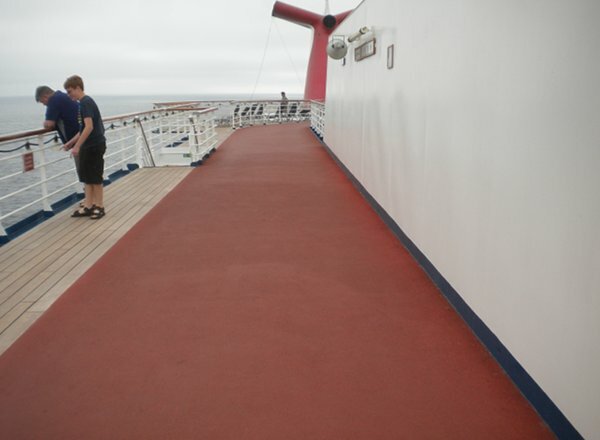 Have fun on the Sun Deck whether you are using the Jogging Track, mini-golf course or just getting some sun while enjoying the best view aboard Inspiration. 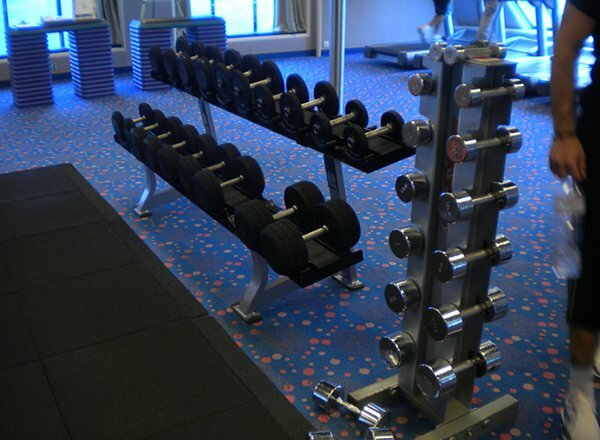 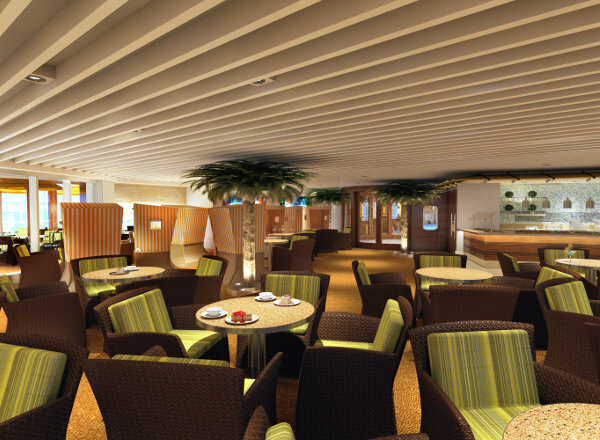 Pamper yourself on the Sports Deck at the 12,000 square-foot, high-tech Spa Carnival, one of the largest health and fitness facilities at sea. 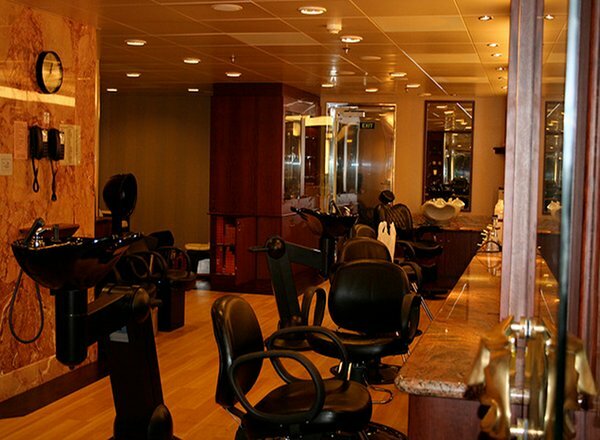 Then, relax in the Jacuzzi, enjoy a soothing massage, or visit to the Beauty Salon for a head-to-toe makeover. 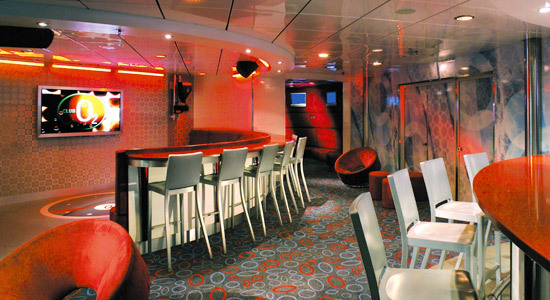 The Verandah Deck features staterooms in categories JS, OB and 4I, as well as the wet and wild twist and turns of Inspiration's Carnival Waterworks. 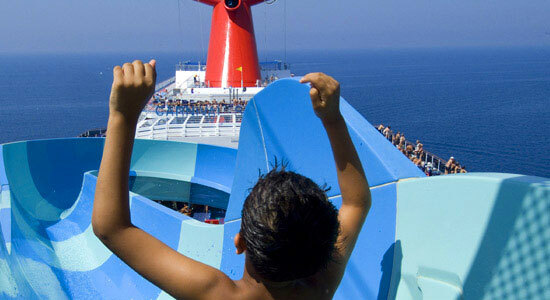 Race a friend down the two water slides, twist and turn down Carnival's Twister Waterslide which is four stories tall or cool off in numerous water jets of the dancing fountain. 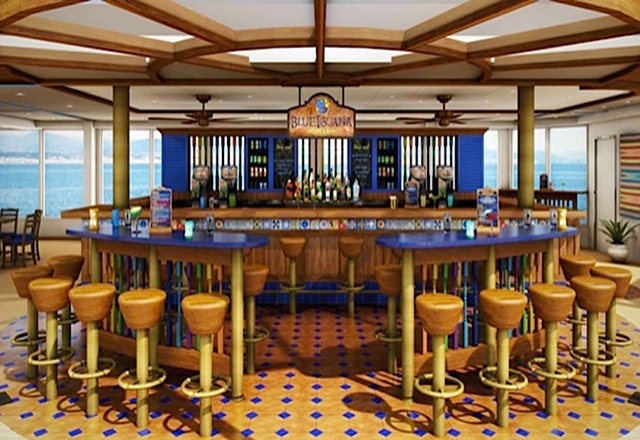 On the Lido Deck, you can take a dip in the pool and enjoy a delicious breakfast or lunch in the Brasserie Bar & Grill, a nice alternative to the main dining room. 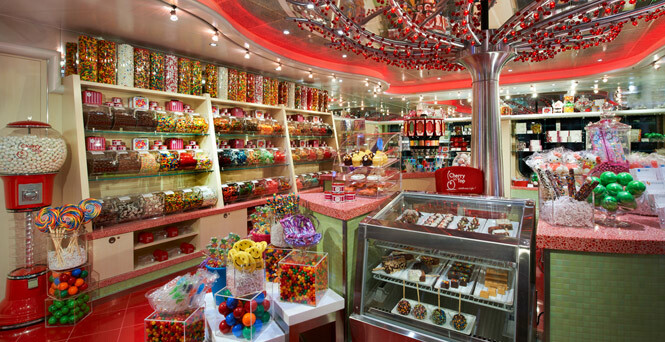 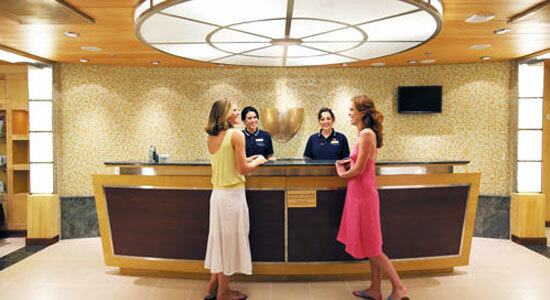 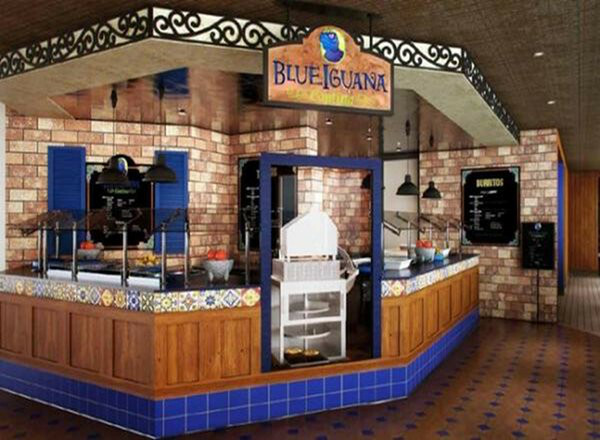 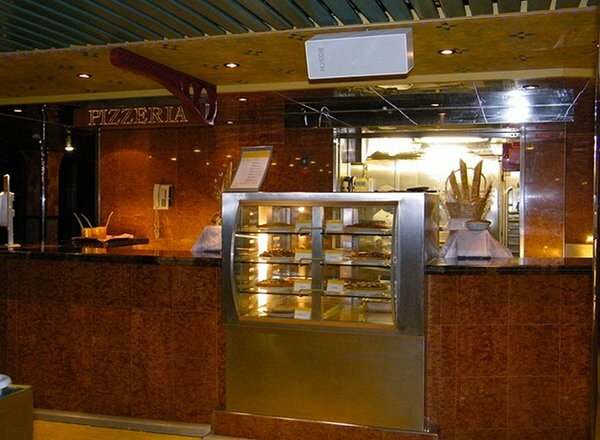 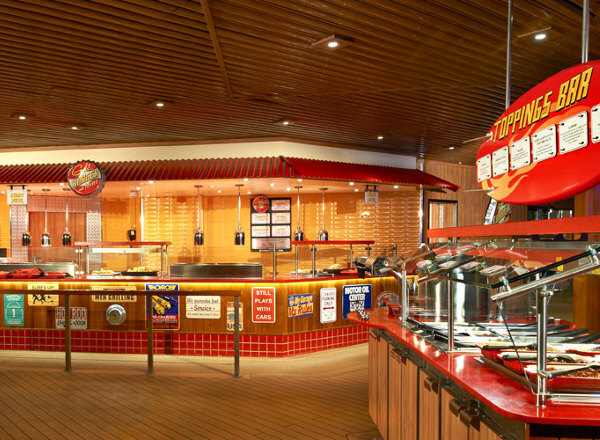 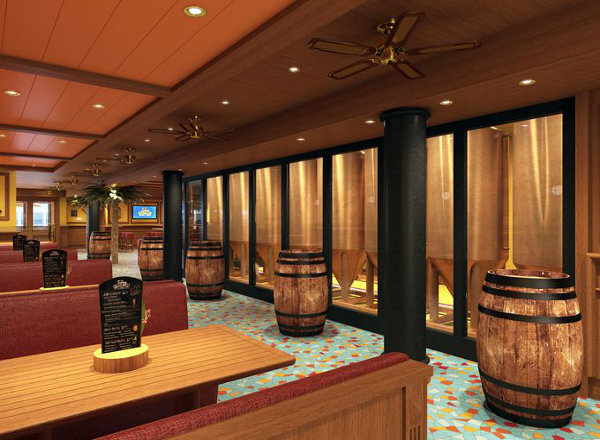 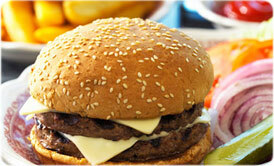 Or grab a quick snack at any one of the Lido Deck's five snack bars. 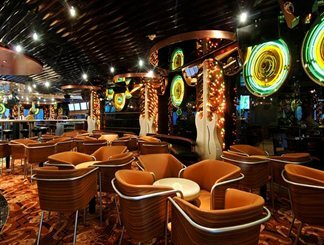 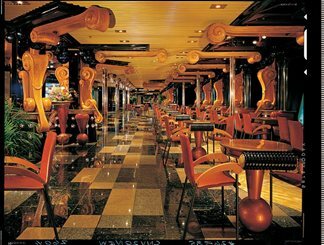 With dancing shoes on your feet, you're ready for the Rock and Roll Dance Club or the Avante-Garde on the Promenade Deck. 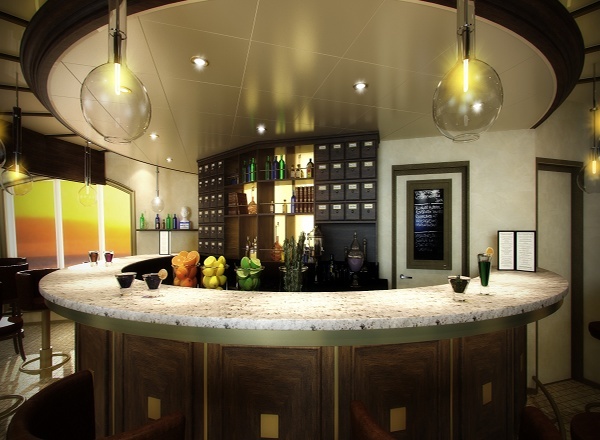 Watch a Las Vegas-style revue in the Paris Lounge or have a drink and relax on a couch in the Candlelight Lounge. 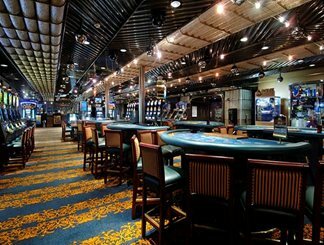 Be sure to try your luck at the Monte Carlo Casino, which offers a variety of table games such as blackjack and roulette along with more than 200 slot machines. 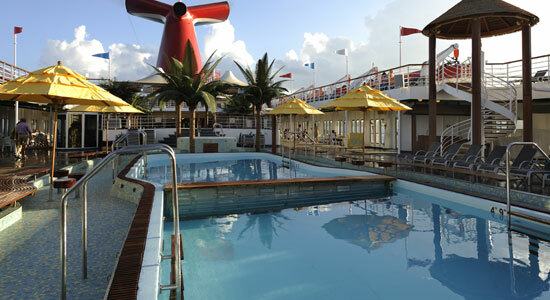 Adults can find a little sun and solitude at the "Adults-Only" Serenity. 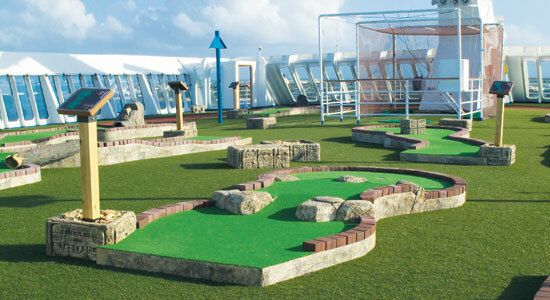 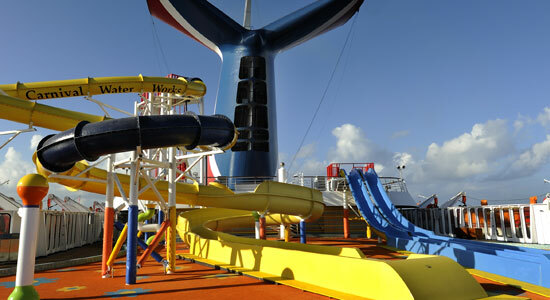 On the Atlantic Deck, teens can stop on by Circle "C", which offers activities all day and night. 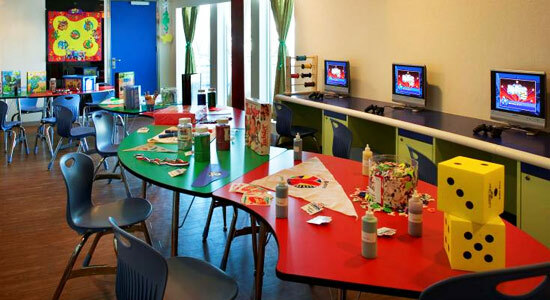 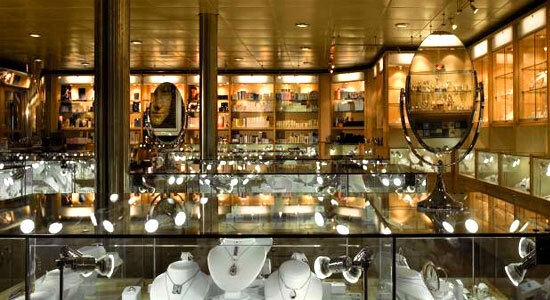 While the kids are at play, check out the Galleria Shopping Mall where you're sure to find some great duty-free bargains. 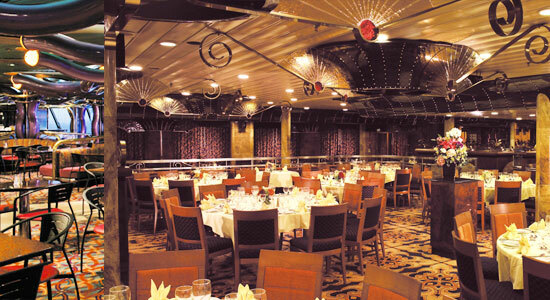 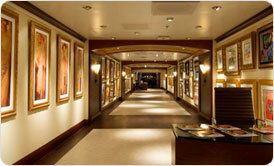 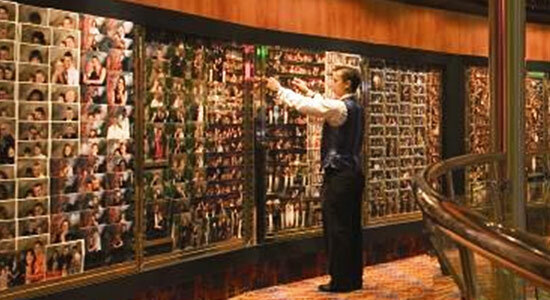 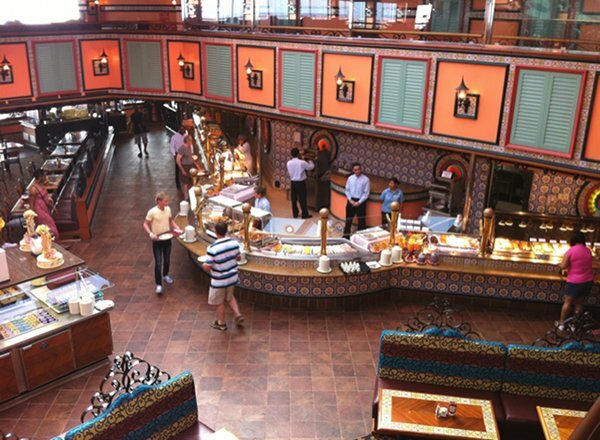 Sample the ship's culinary delights in the Carnival Dining Room or the Mardi Gras Dining Room. 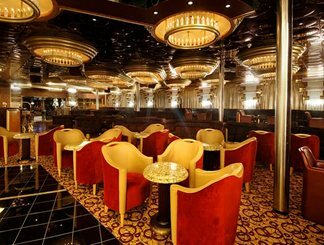 After dinner, take in some Big Band Music in the Paris Lounge. 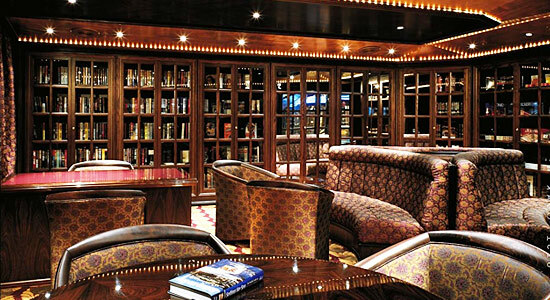 Or visit the Shakespeare Library with its wide selection of classics and best-sellers, popular board games, and ship stationery. 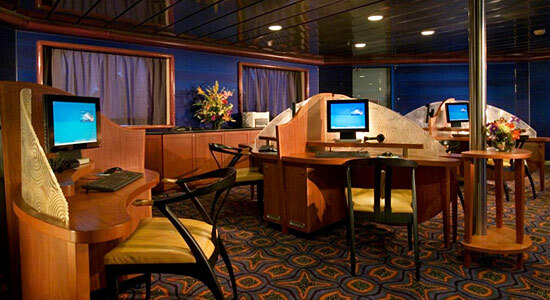 The Empress Deck features staterooms in categories 6E, 6D, PT, 4E, 4D, and 1A. 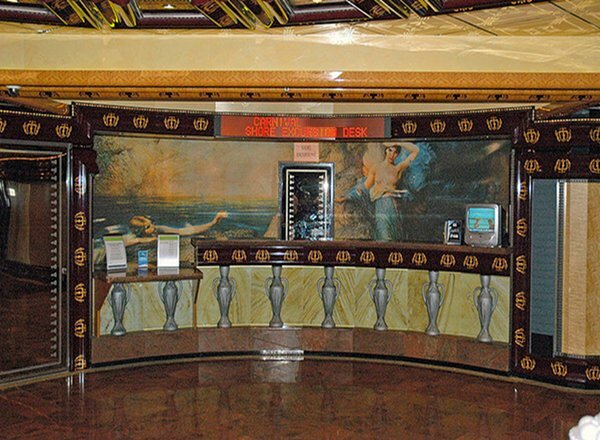 The stunning, seven-deck-high Grand Atrium is a spectacle unto itself, while Leon Bronstein's Bird of Paradise, a free-form 50-foot-high sculpture, serves as the atrium's focal point. 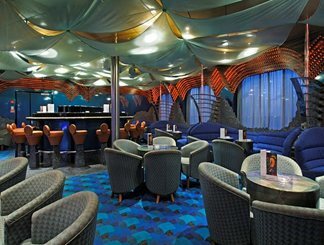 There's also the Atrium Bar, Internet stations, guest services, shore excursions desk and the art gallery on the Empress Deck.